That’s it, really, but Activision will reveal more on Sledgehammer’s Call of Duty: World War 2 next week via a livestream at 10am PT/1pm ET/6pm UK, April 26 on the Call of Duty website. To give you an idea of what’s in store next week, Sledgehammer boss Michael Condrey posted this message on Twitter. Back in March, leaked promotional and marketing images gave the world at look at a franchise going “back to its roots” thanks to information being leaked to TheFamilyVideoGamers. The leak showed soldiers storming Omaha Beach on D-Day. In Activision’s last financial report, the firm said the game would contain “traditional combat,” and the setting is one Sledgehammer co-founder Michael Condrey previously expressed interest in developing. 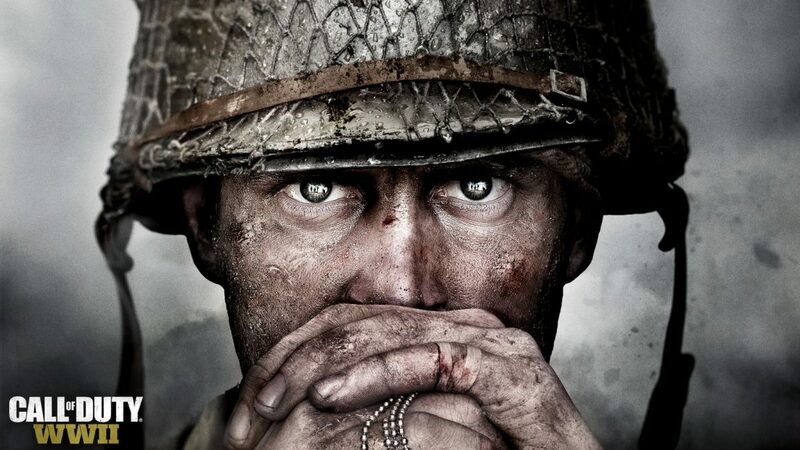 A usual with Call of Duty titles, we expect it to be released in early November on PC, PS4 and Xbox One.